When it comes to fleet and trucking security, Fleetwatch Systems stands in a class of its own. From the onset, Fleetwatch Systems has been focused on driver safety and risk management security. If increasing insurance premiums or product and cargo theft are problems, or if you simply need greater confidence in the integrity of your operations, then Fleetwatch Systems delivers the goods. FleetSentinel™ provides you complete visibility and real-time awareness through advanced wireless mobile asset security and location data 24/7. You always know vehicle and cargo security status, the actual location of your asset, if a violation has taken place, or if there is an exception to your pre-determined business rules. We provide full end-to-end visibility into every aspect of the cargo delivery and management process. FleetSentinel™ for cargo security gives fleet operators a new level of protection against theft while providing improved efficiency for overall management, logistics, asset utilization and distribution management. Our wireless theft prevention devices, combined with fleet location management tools will help keep you in control, improve operations and ensure customers get their deliveries on time. 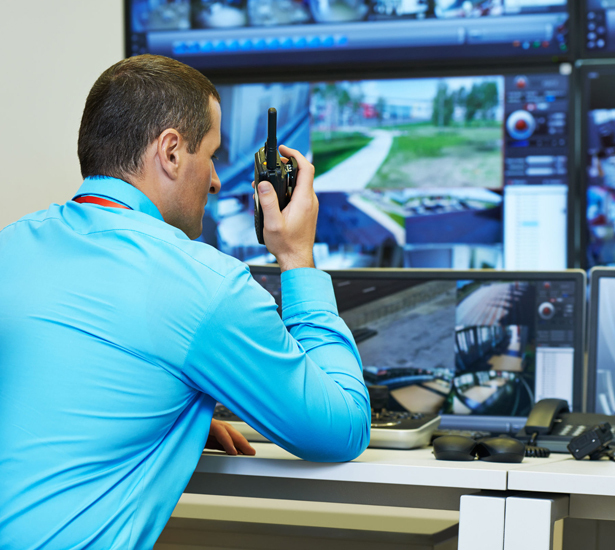 Standard and optional security features range from product sensors to alarms and sirens to digital fences. With effective monitoring and theft deterrents, it’s like having your own security guard on every truck, trailer or auto in your fleet. With Fleetwatch System’s FleetSentinel™ critical security and location information is collected by a vehicle-mounted device, communicated wirelessly by GSM cellular and /or satellite, and served to the customer online via Fleetwatch’s internet application – Fleetcare™ Software as a Service(SaaS) platform.